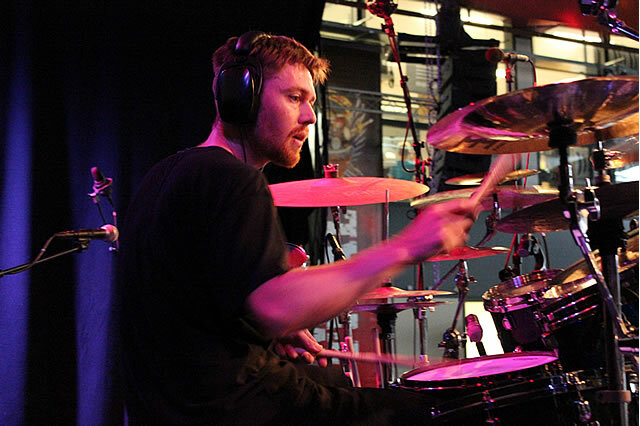 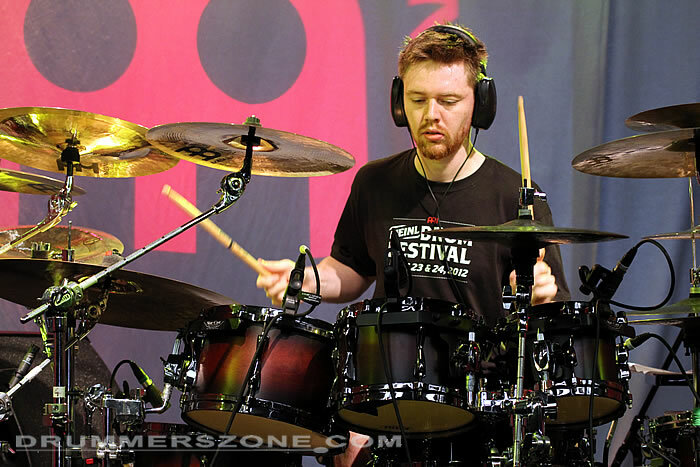 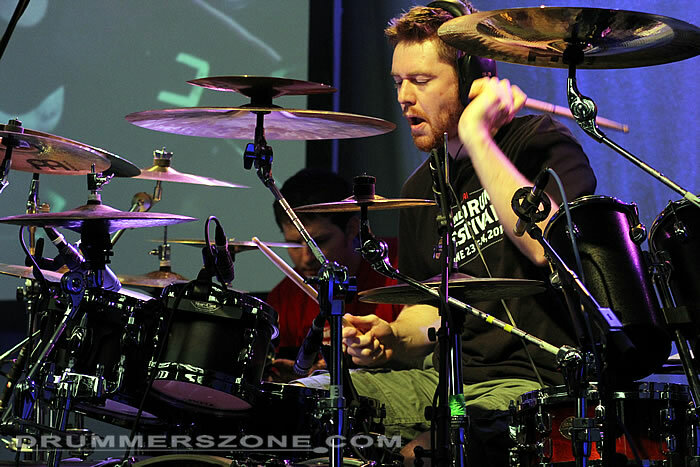 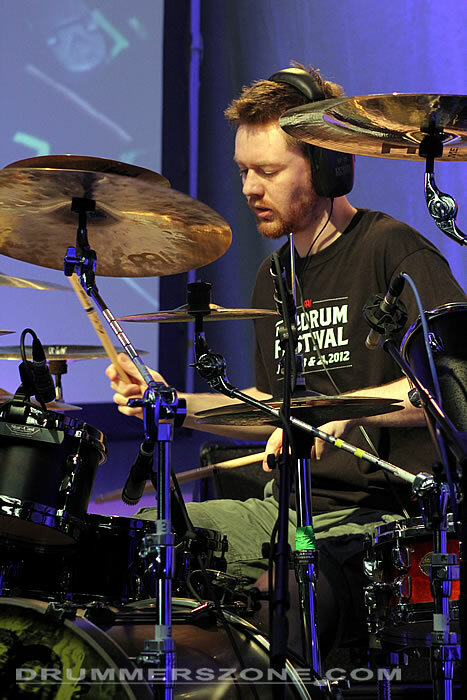 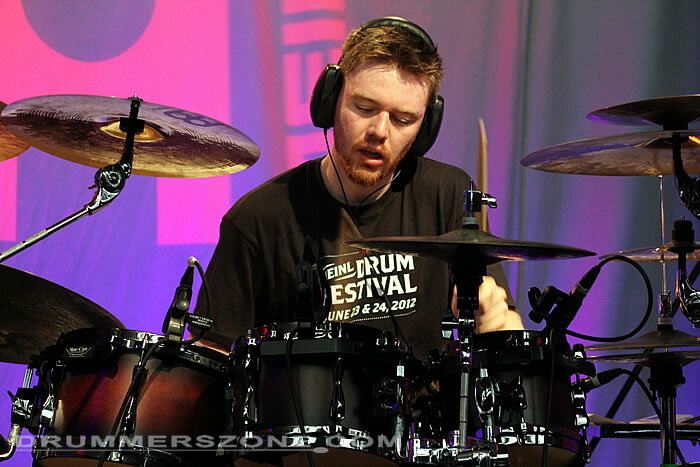 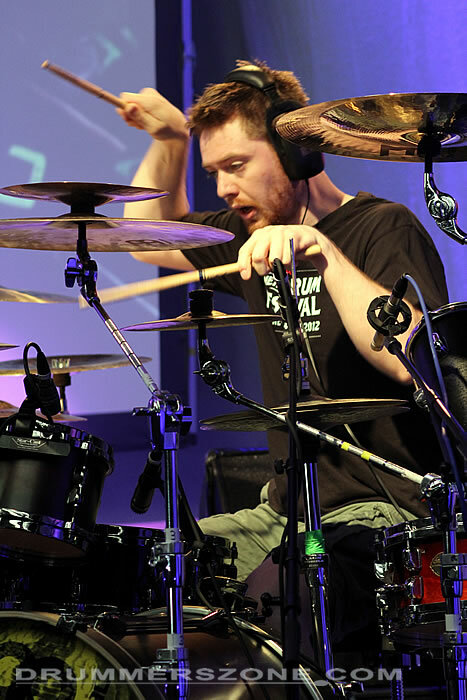 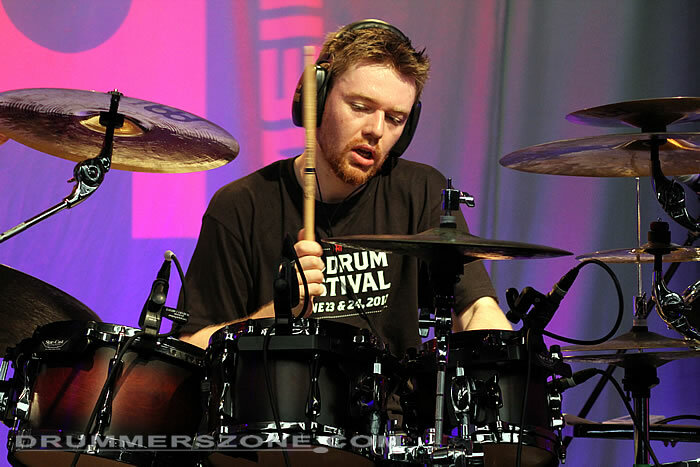 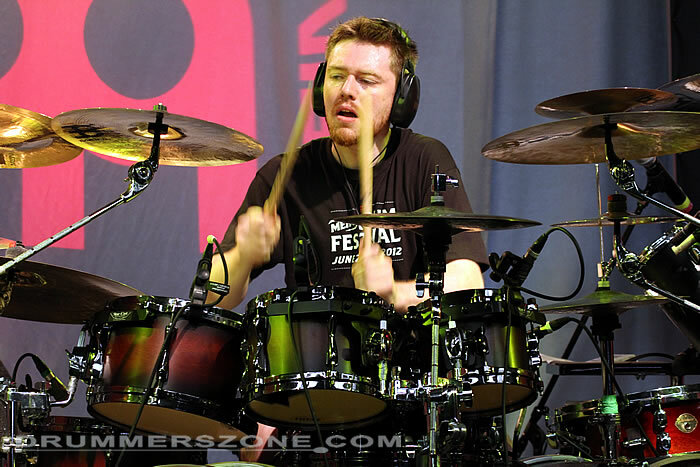 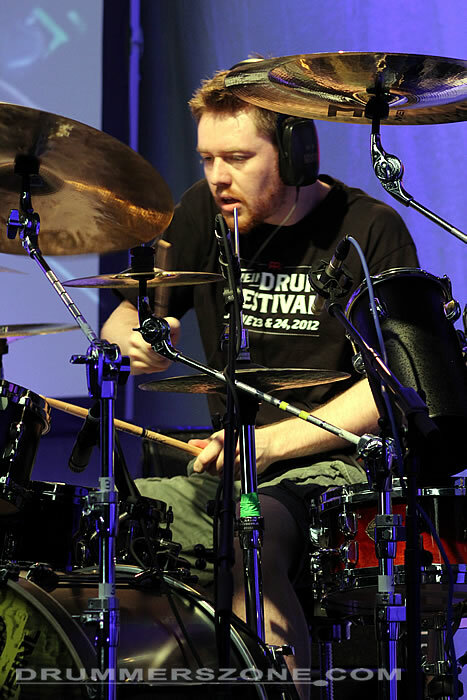 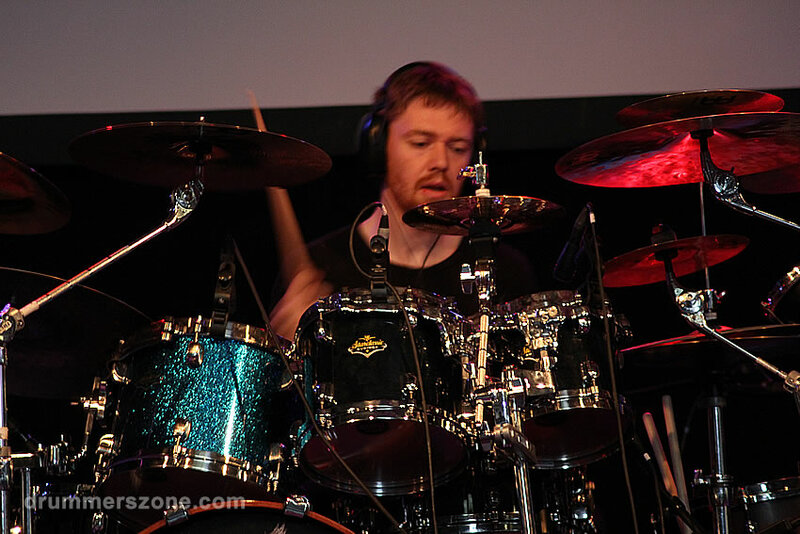 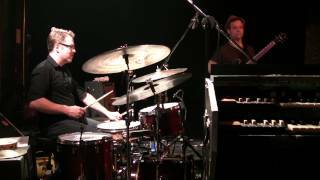 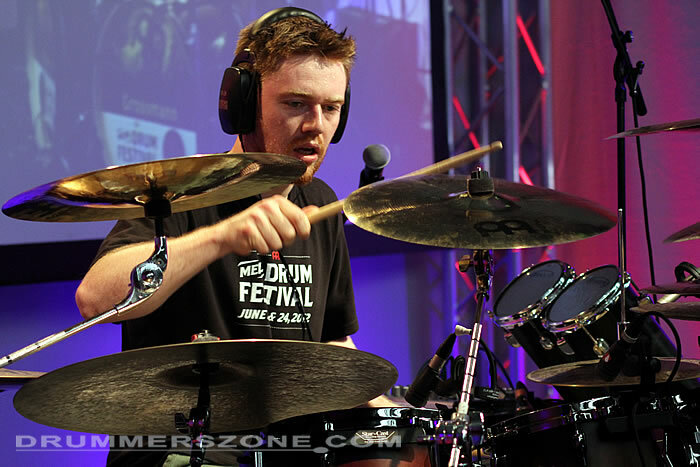 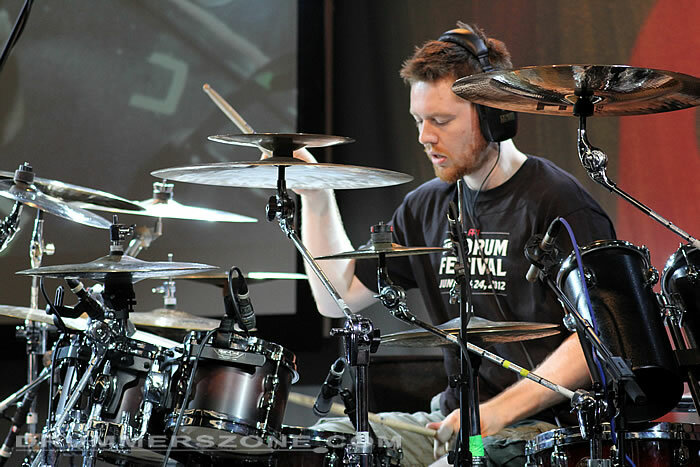 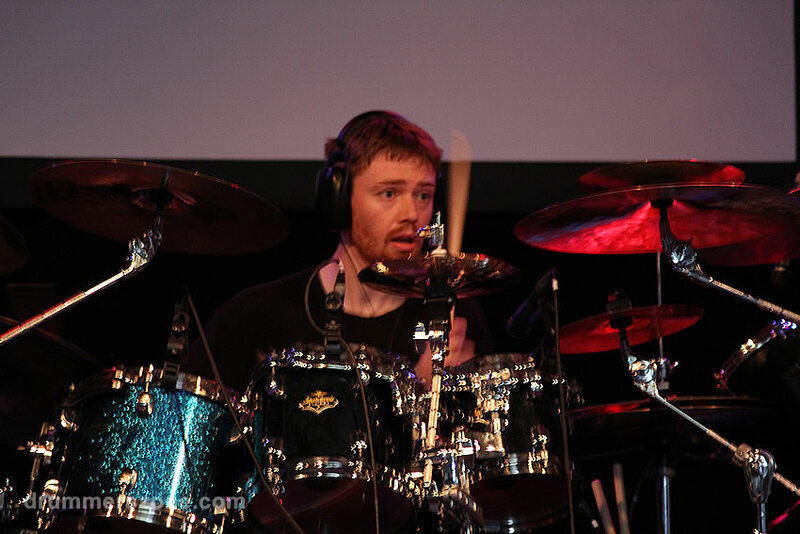 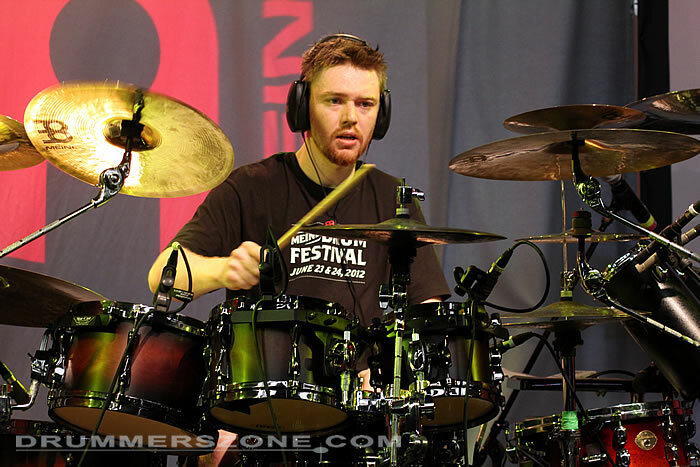 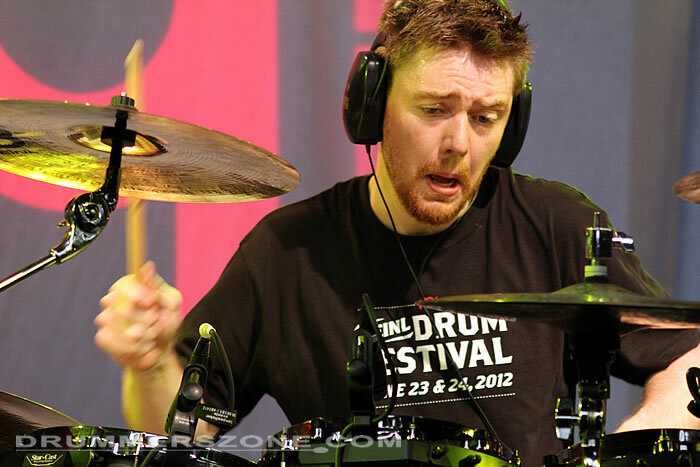 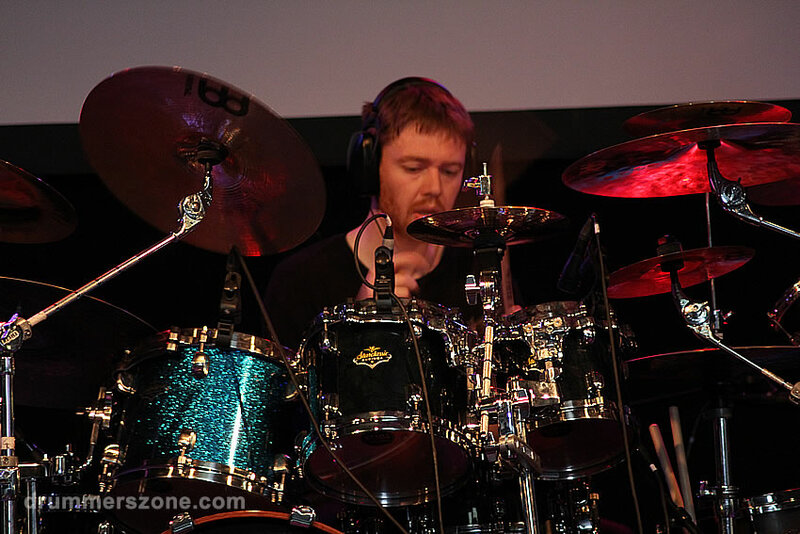 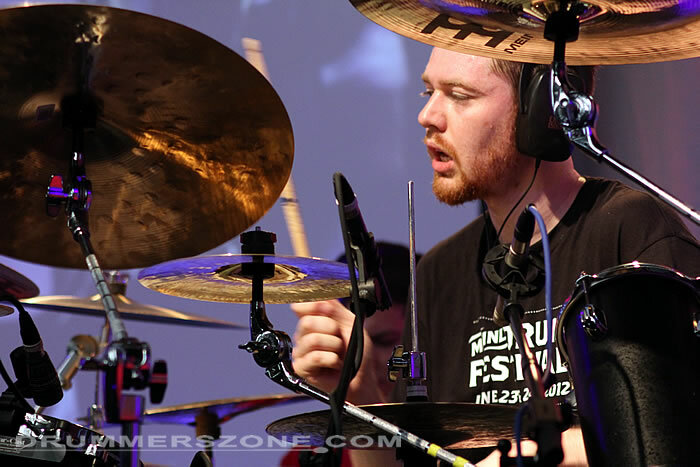 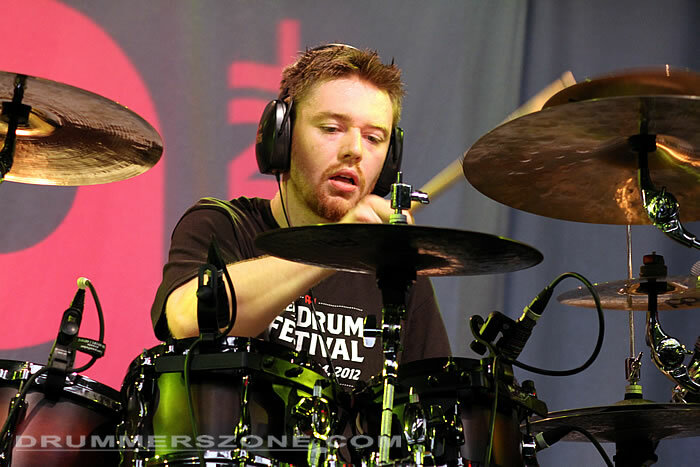 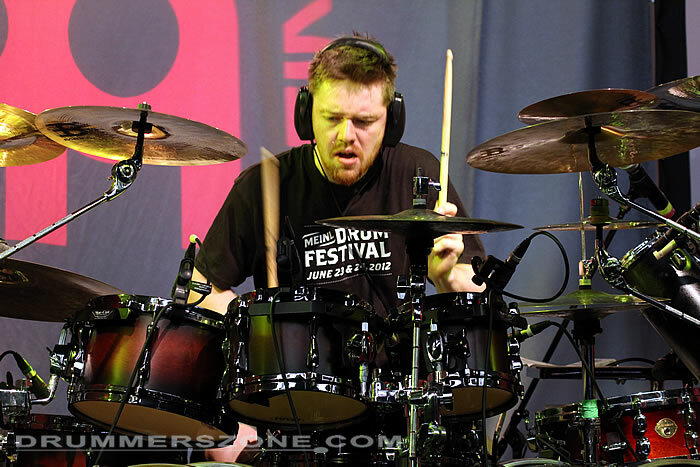 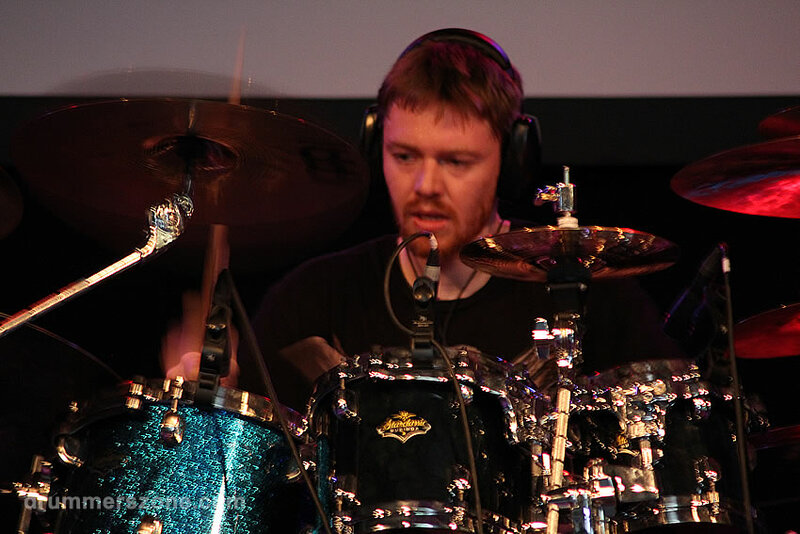 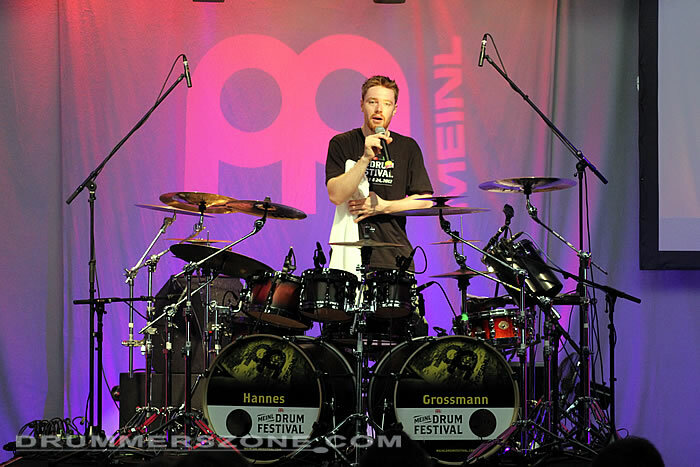 Hannes Grossmann performing at the Adams Drumworld festival, September 8, 2013. 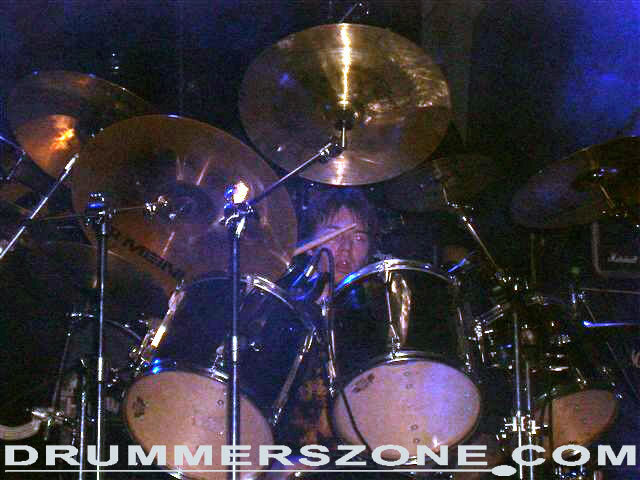 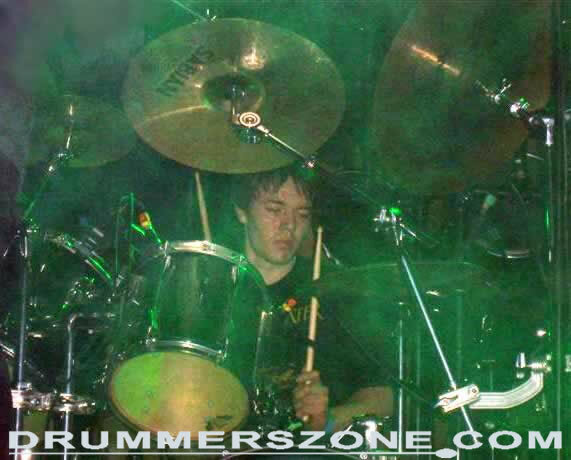 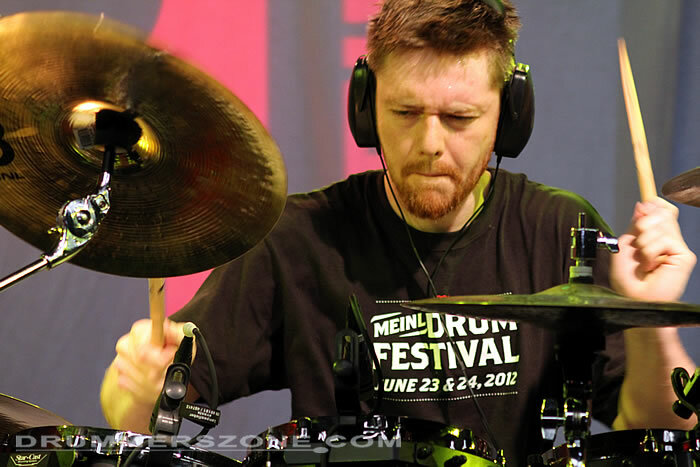 Hannes Grossmann (1982, Bayreuth, Germany) rose to fame as drummer in technic death metal act Necrophagist . 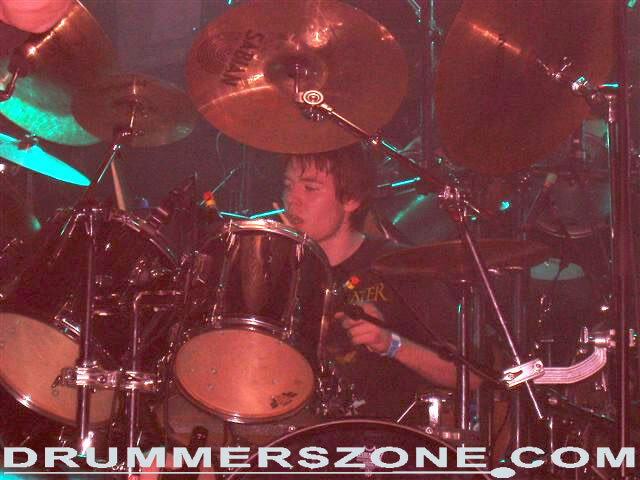 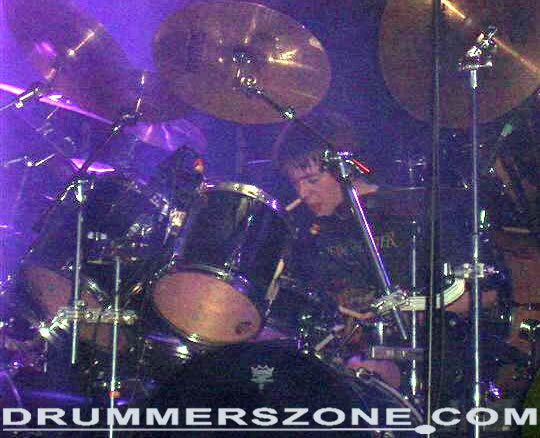 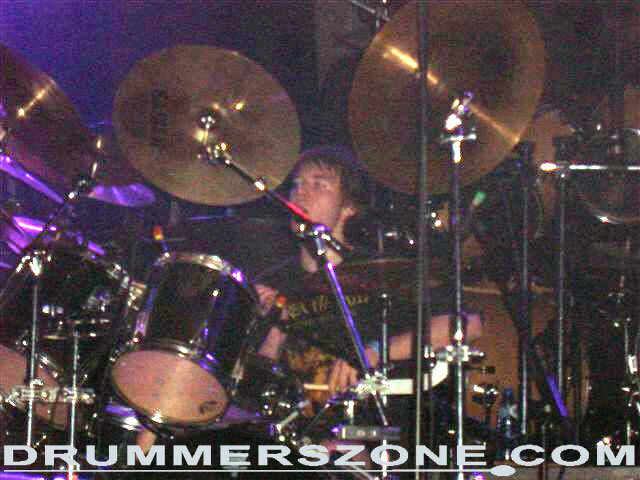 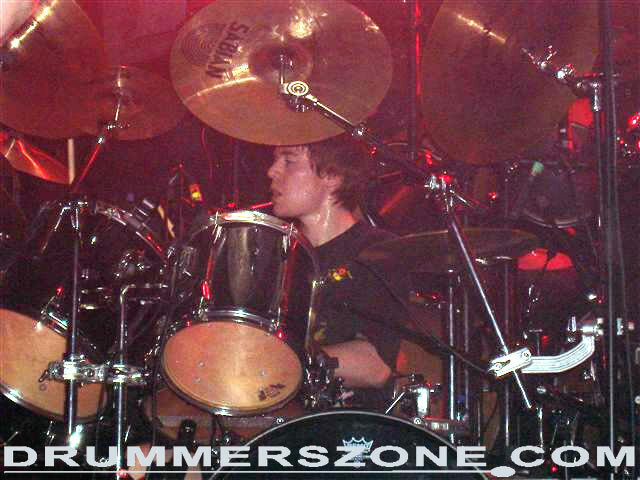 He has also played drums in his side project Grand Sermon (featuring Stefan Fimmers on bass) since 2004. 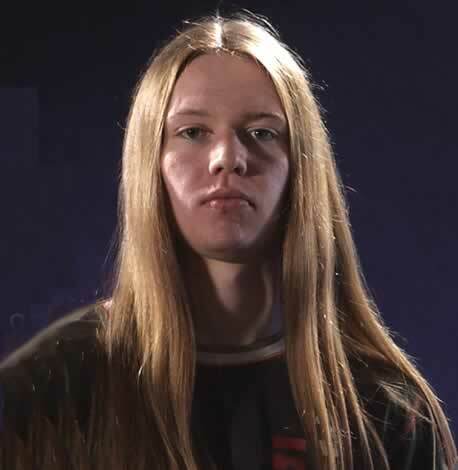 Previously Hannes played in Devil�s Cry, between 1999 and 2003. 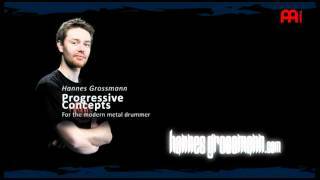 Born September 8th 1982, as Johannes Gro�mann, Hannes grew up in a musical family and started with piano lessons at the age of 8. 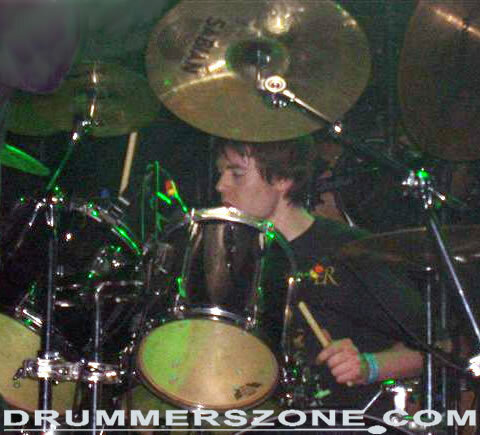 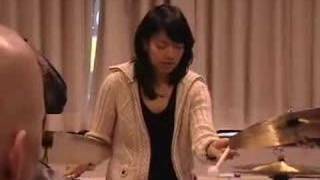 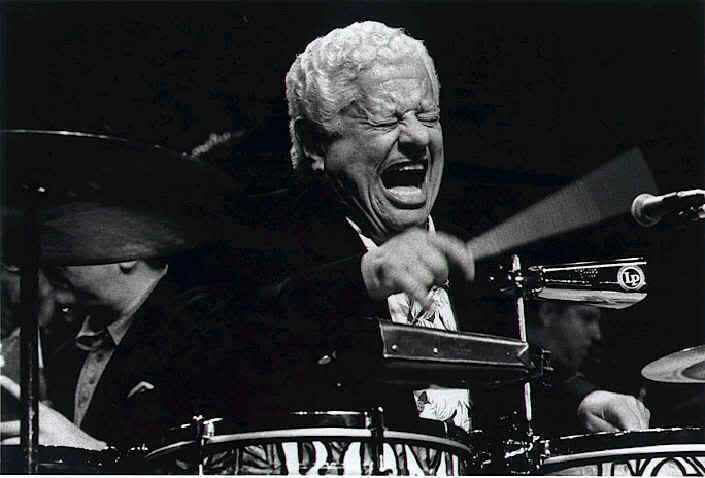 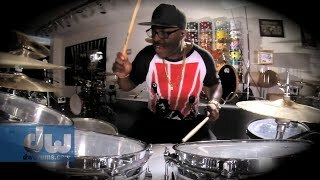 Two years later he chose the drums as second instrument what soon should become his main instrument and passion. 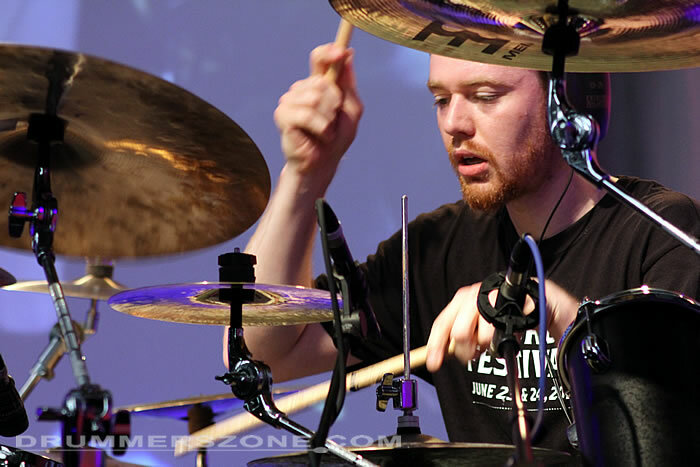 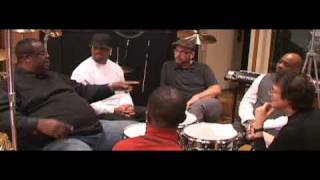 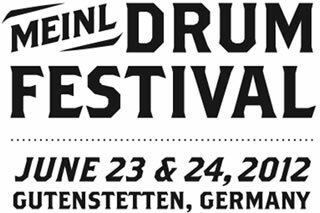 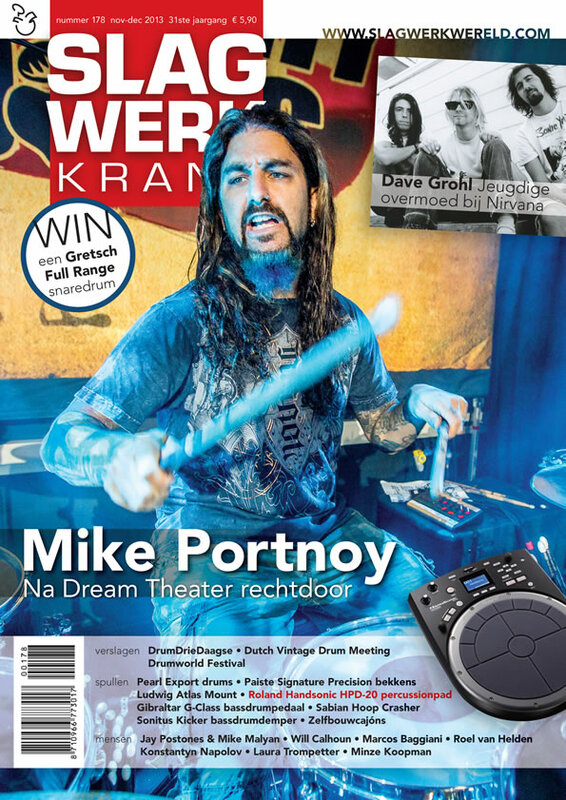 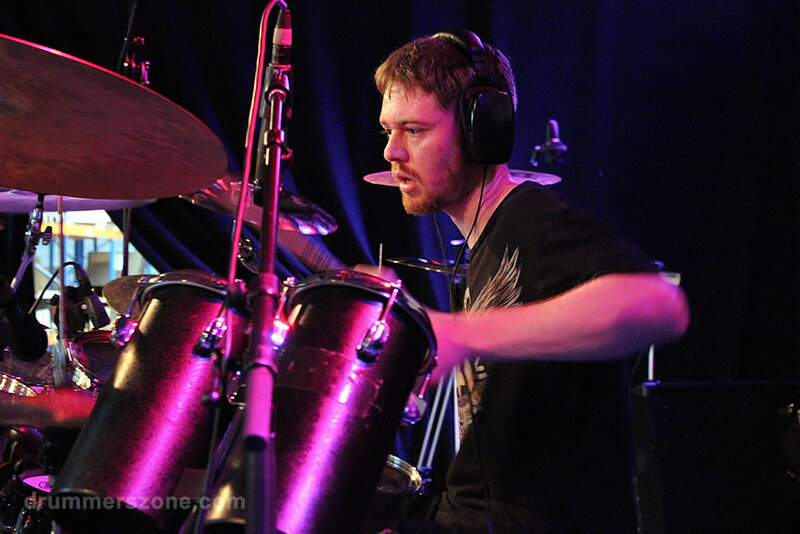 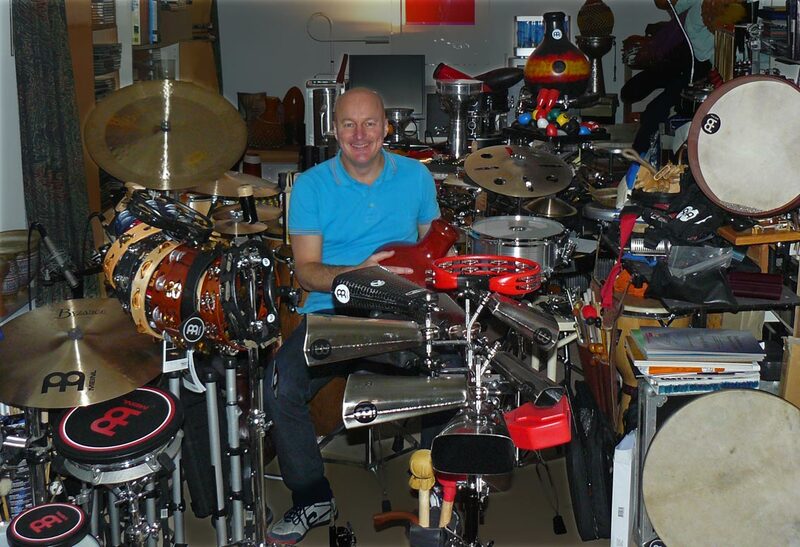 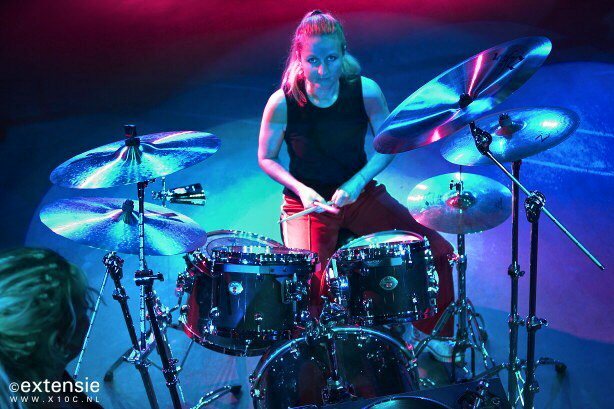 By learning different styles of drumming such as rock, jazz, fusion, funk and latin with the extremely talented Canadian teacher legend Donnie MacKay, Hannes developed a style that combines all these different musical colours with extreme Metal drumming. 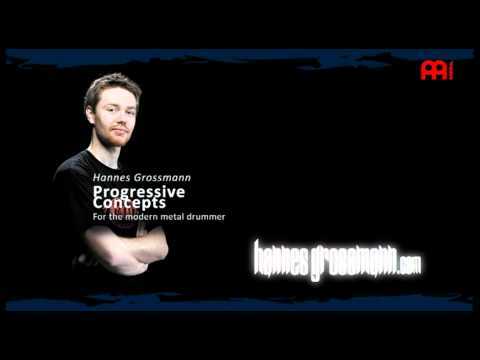 Due to his talent and ambition Hannes Hannes Grossmann got his first professional obvligation in 2003 at the age of 20 playing with the German Technical Death Metal legend Necrophagist, a band which back then was rather unknown to most prople. 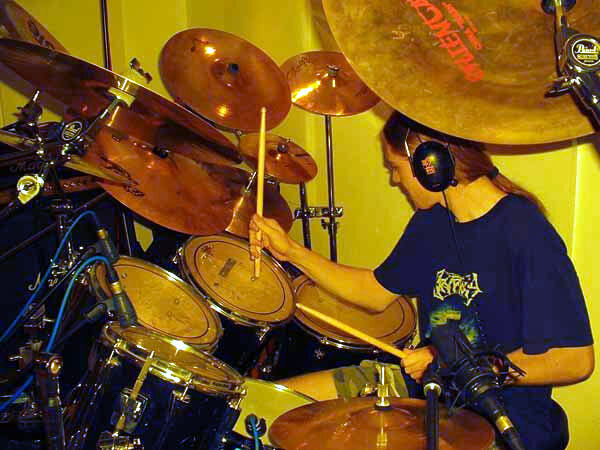 After recording and releasing the critically acclaimed album 'Epitaph' in 2004 the underground status of Necrophagist changed completely: From 2005 until early 2007 Hannes played almost 200 concerts with Necrophagist all over the world and gained popularity to a larger metal audience. 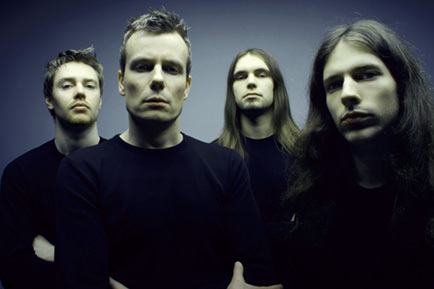 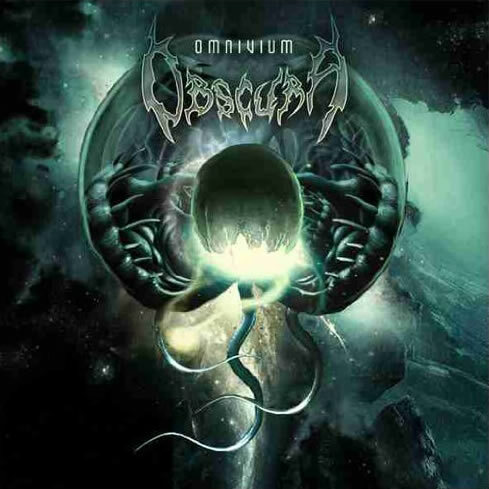 In 2007 Hannes Hannes Grossmann announced his depature from Necrophagist to join another unknown underground band named Obscura. 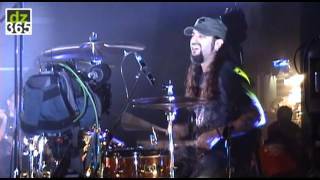 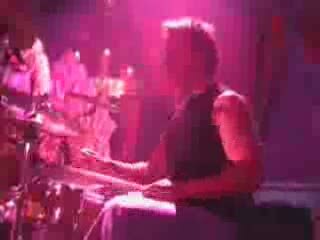 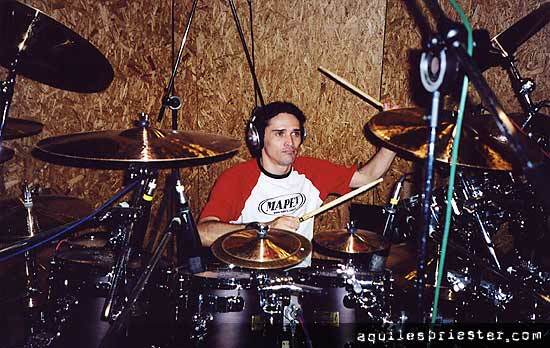 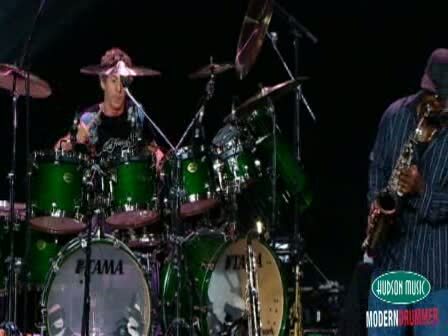 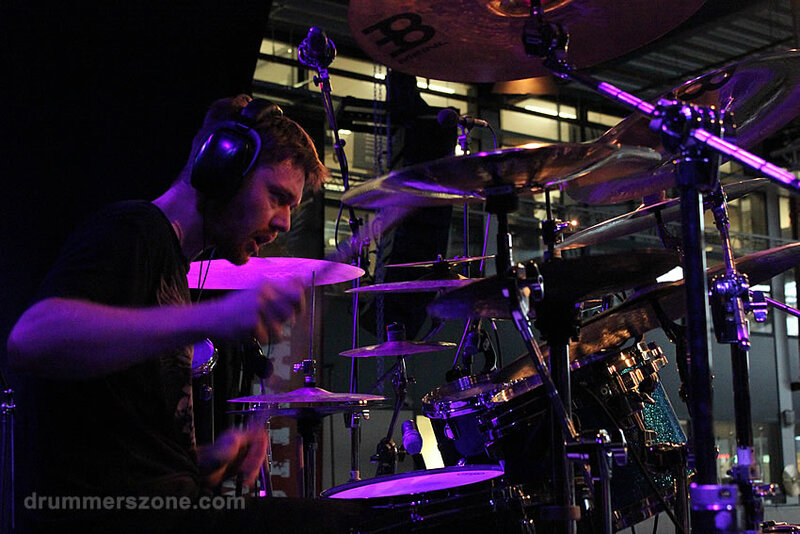 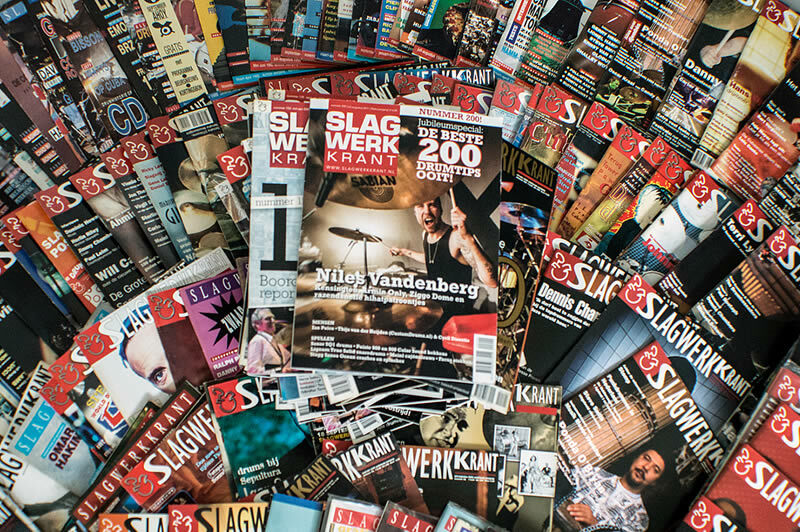 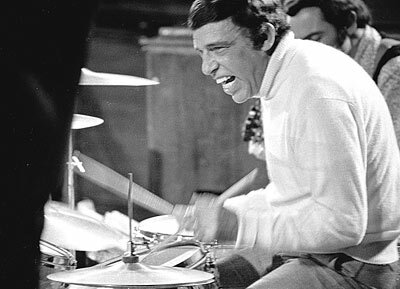 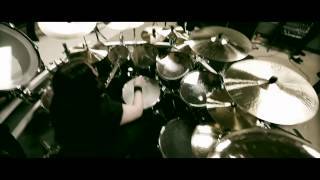 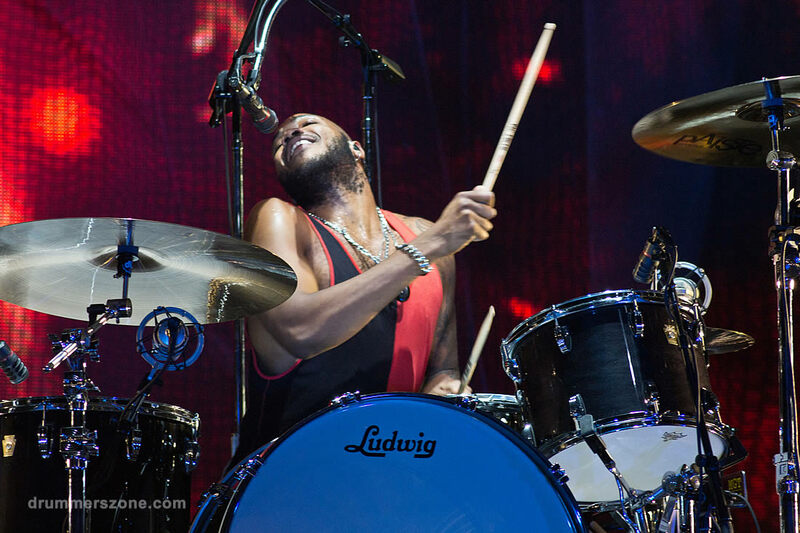 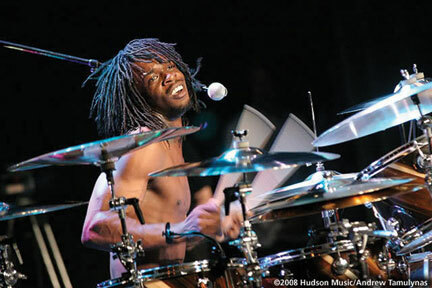 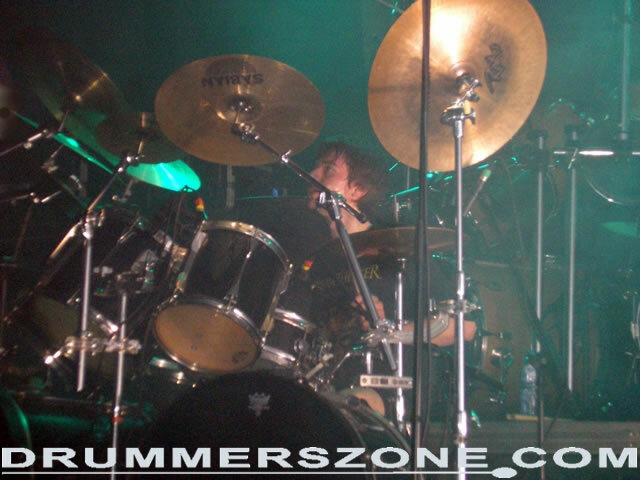 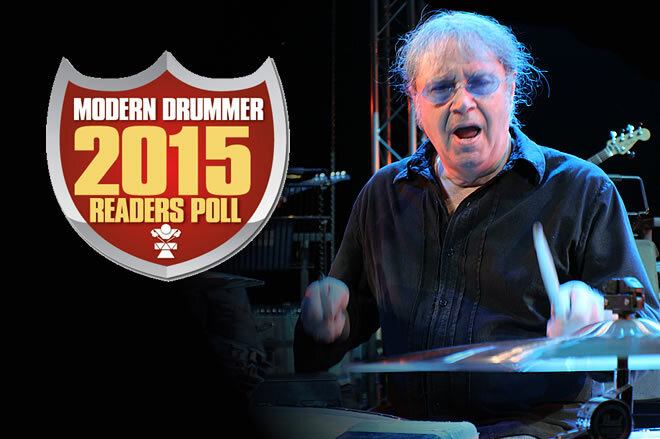 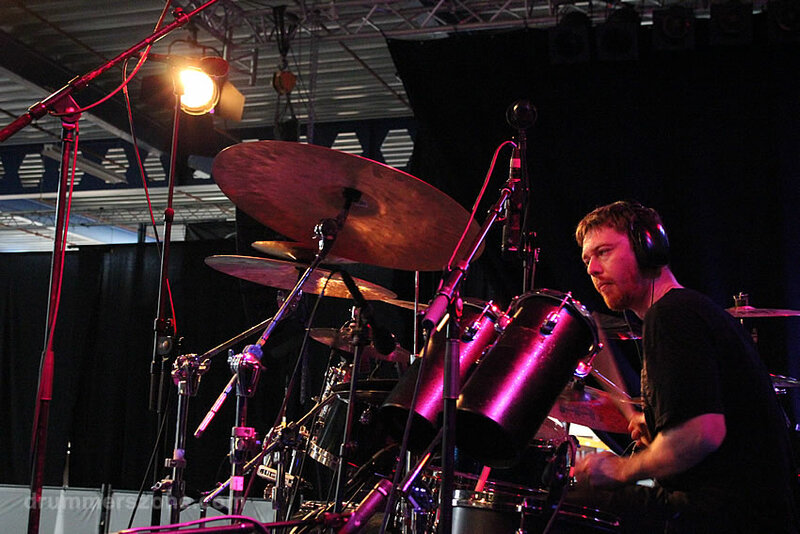 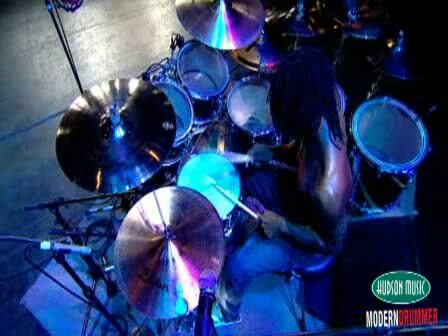 His place behind the drums was filled by drum legend Marco Minnemann. 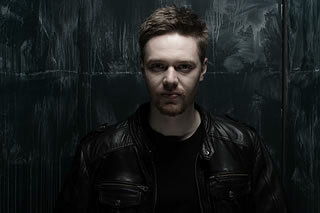 In order to accomplish an own musical vision, Hannes formed together with Steffen Kummerer (Obscura founding member-guitar, vocals) a complete new line up. 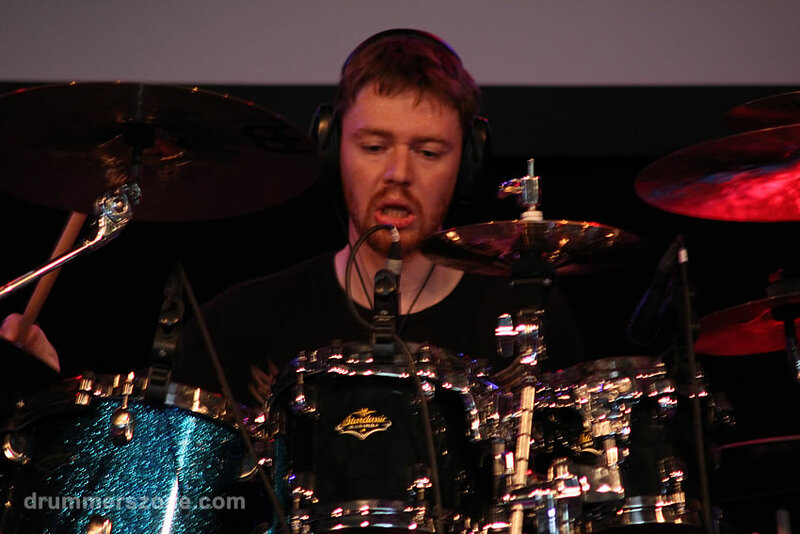 By hiring the extremely talented Christian Muenzner (Necrophagist, Defeated Sanity, Spawn Of Possession) on guitar and fretless bass guitar master Jeroen Paul Thesseling Obscura was able to receive a worldwide record deal with US label Relapse Records. 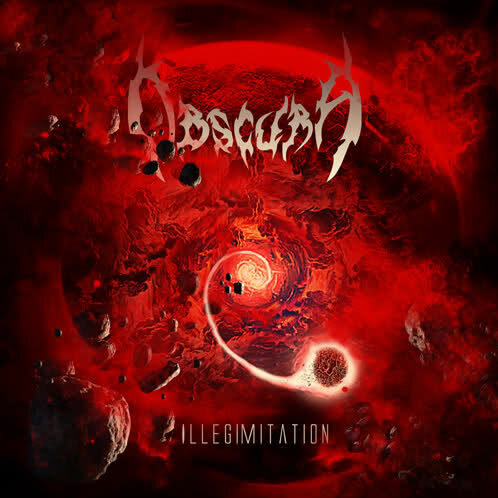 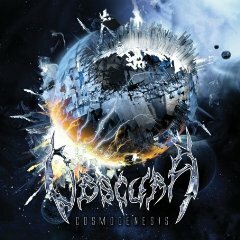 In early 2009, the metal music press was stunned by the virtuosity these four musicians showed on their debut album 'Cosmogenesis' which immediately cracked US newcomer billbord charts. 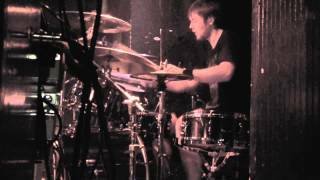 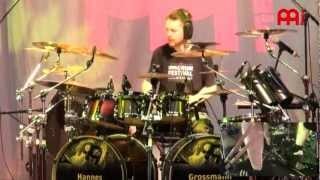 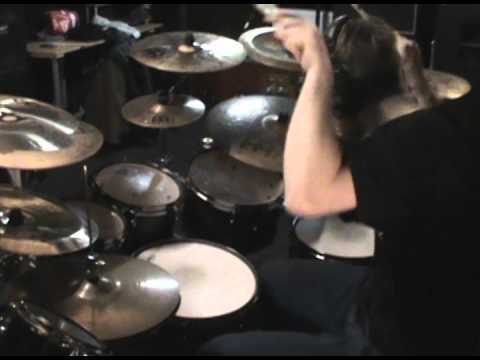 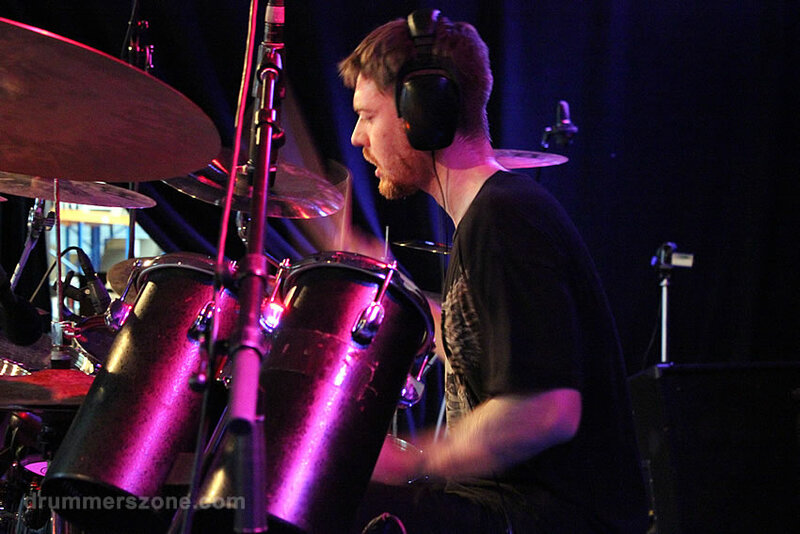 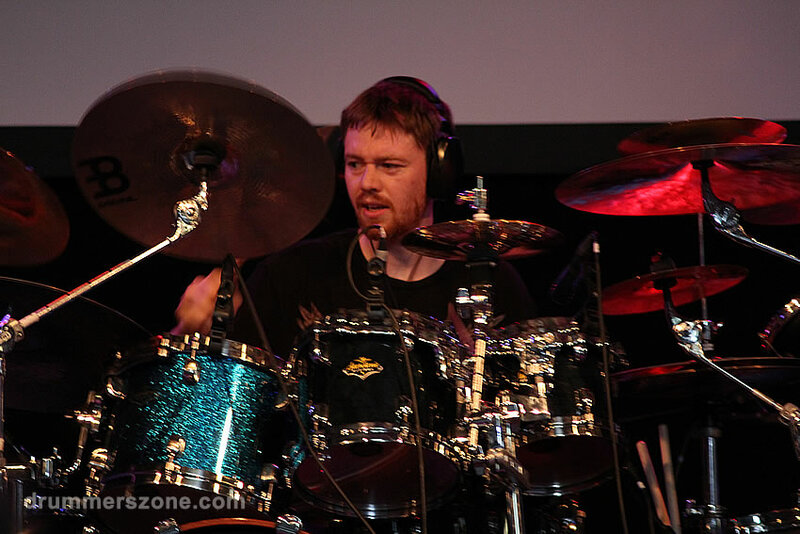 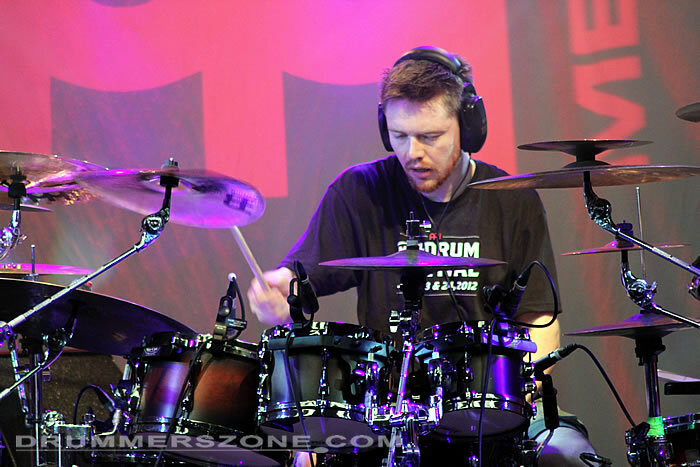 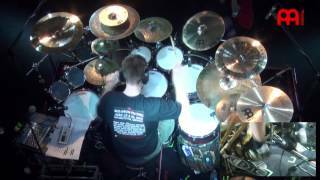 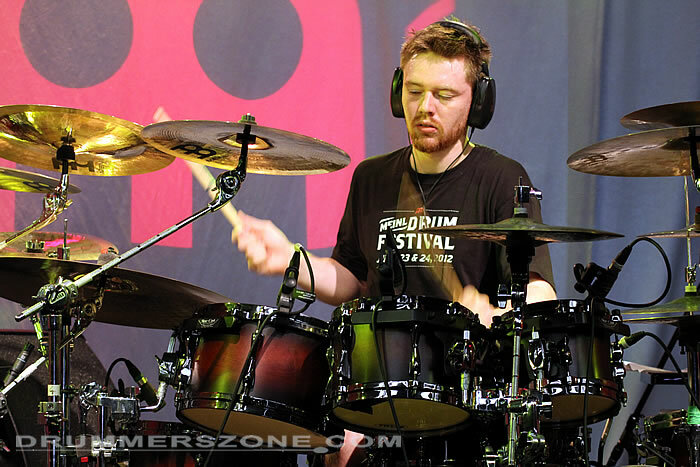 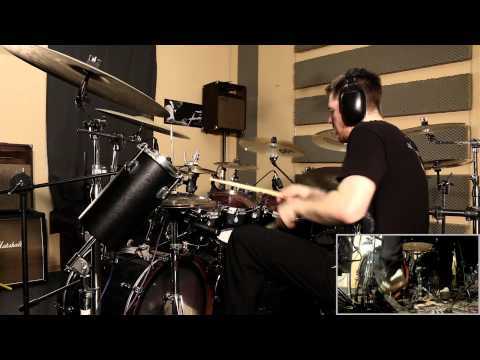 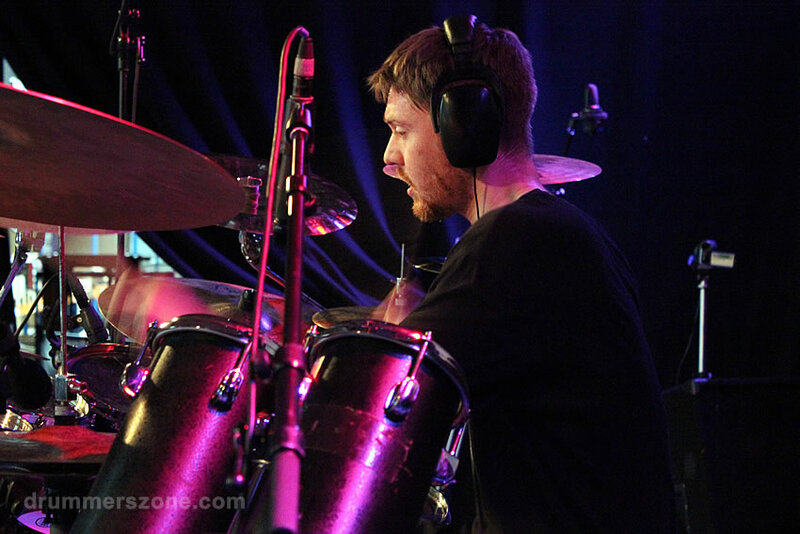 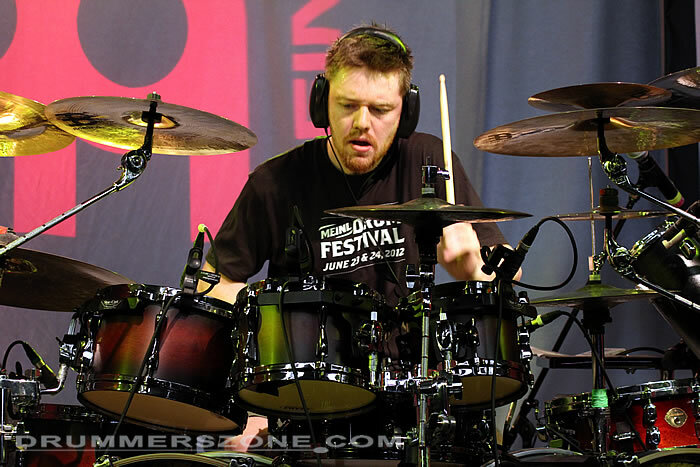 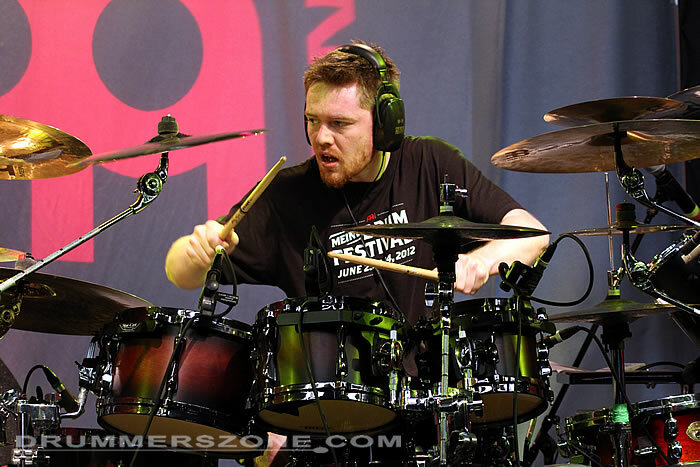 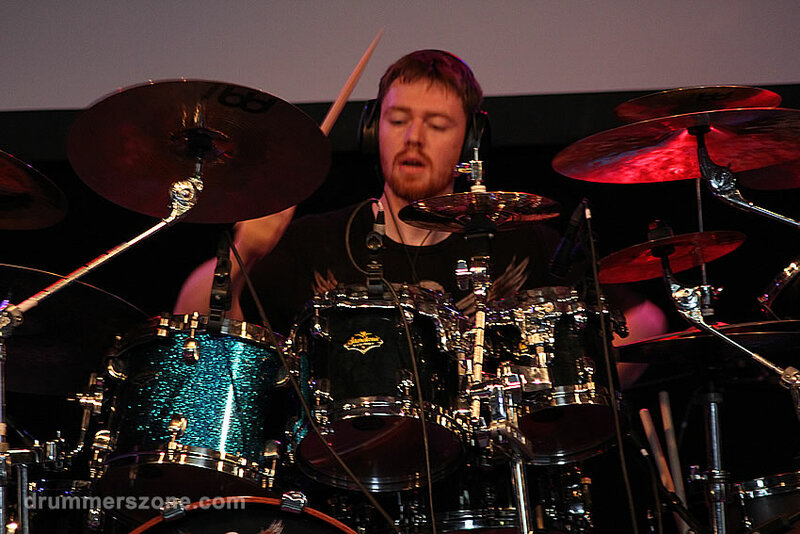 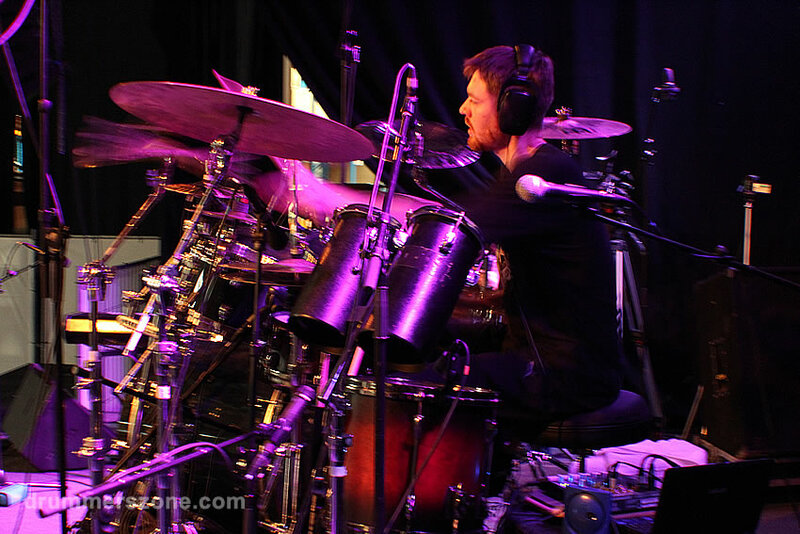 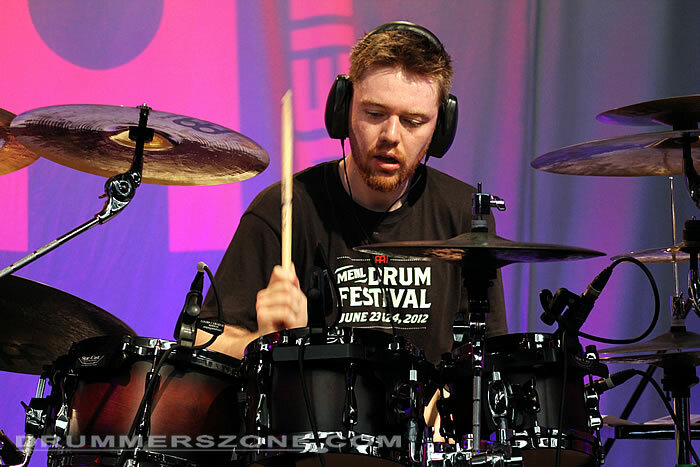 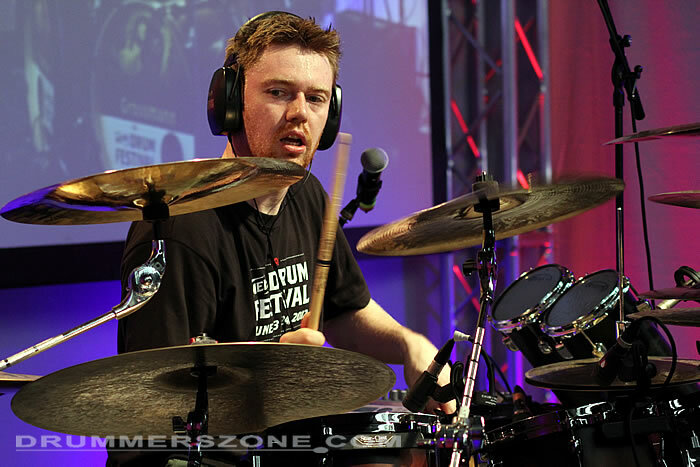 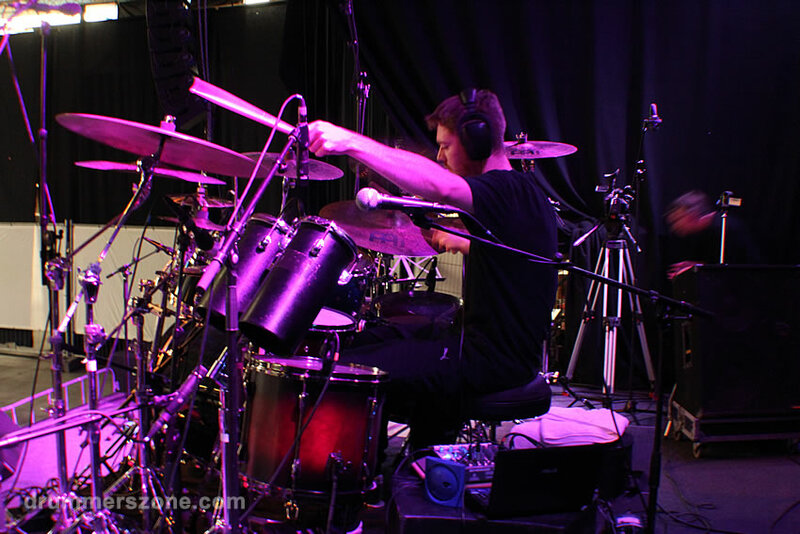 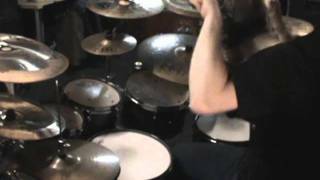 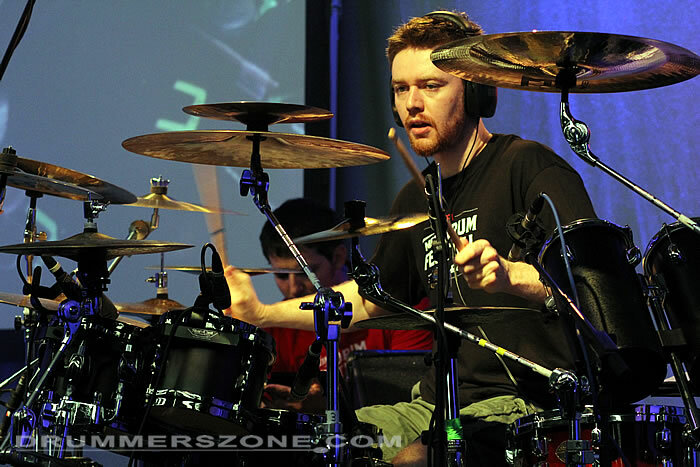 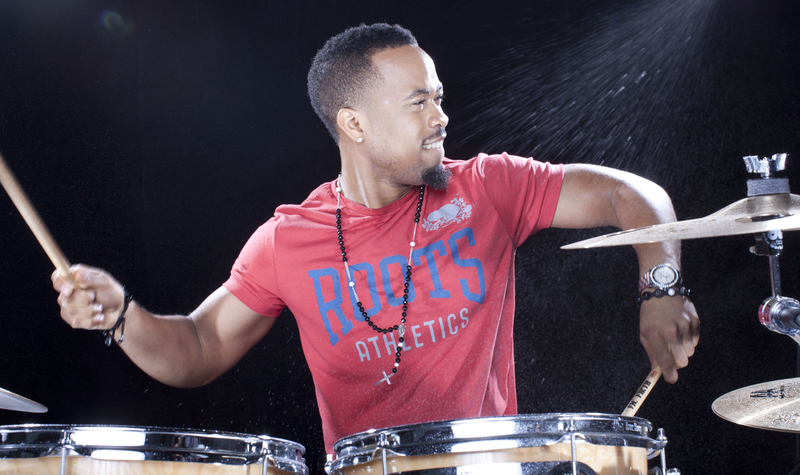 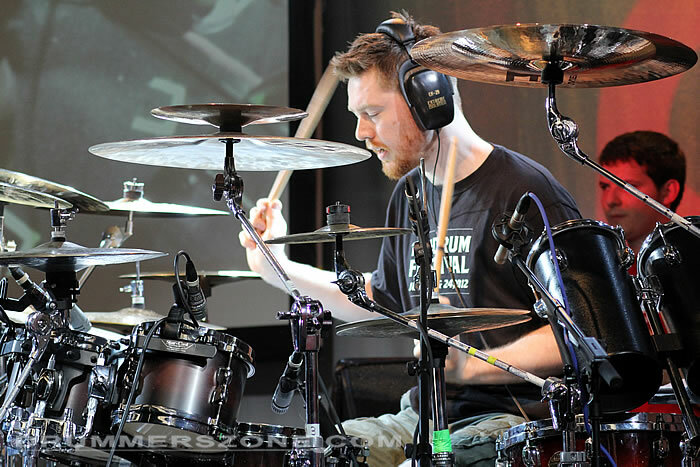 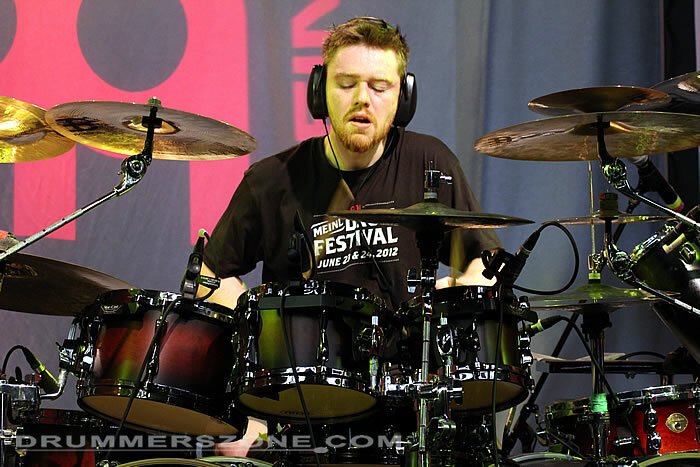 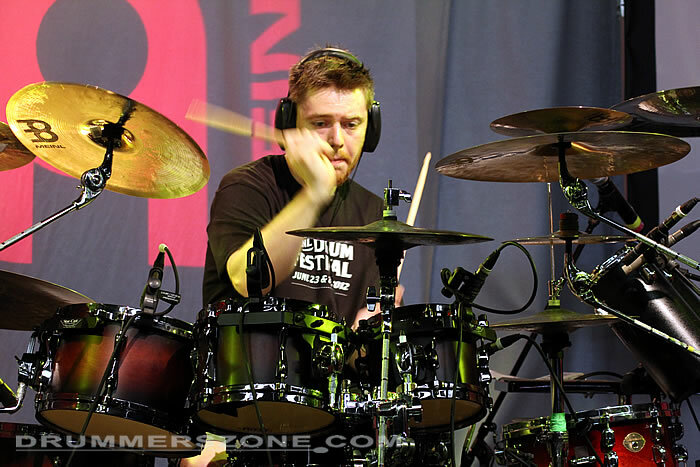 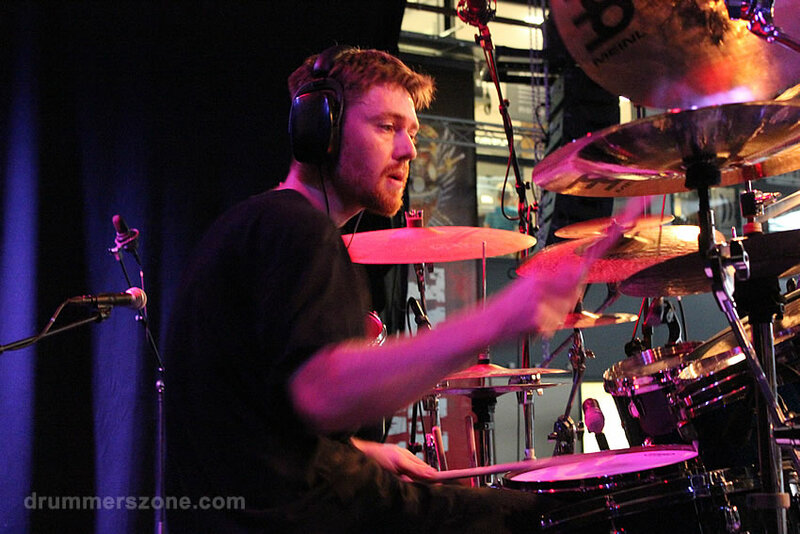 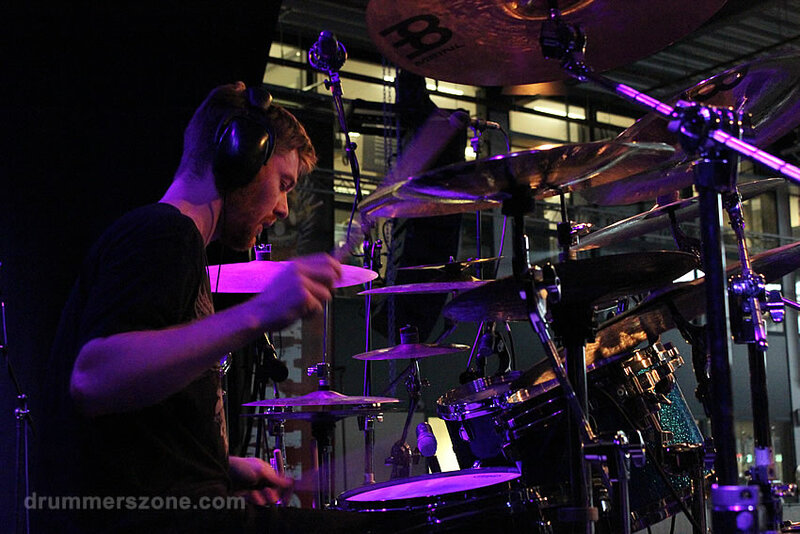 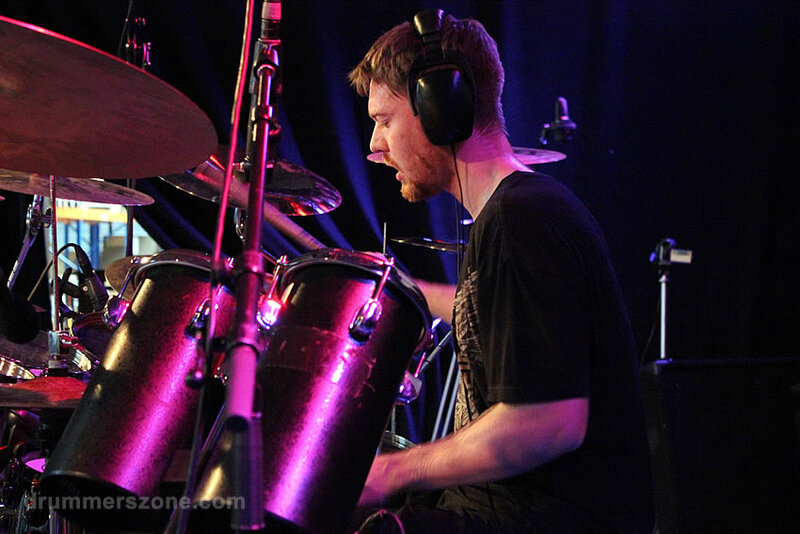 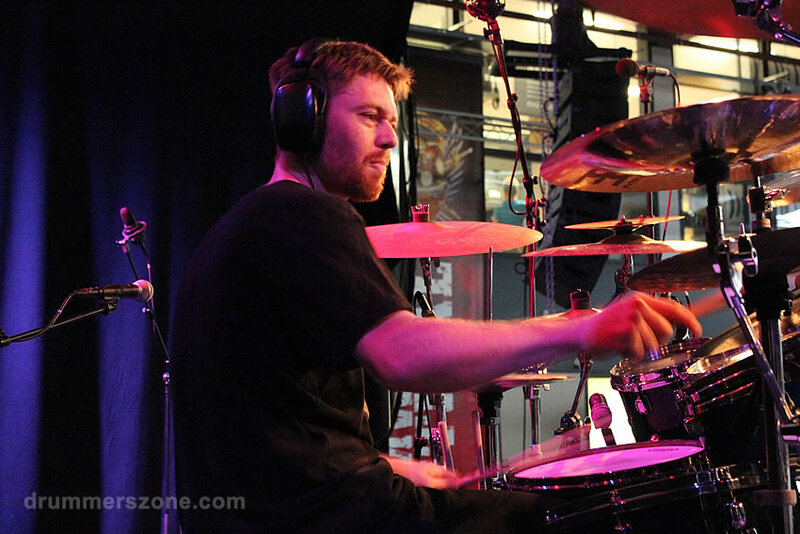 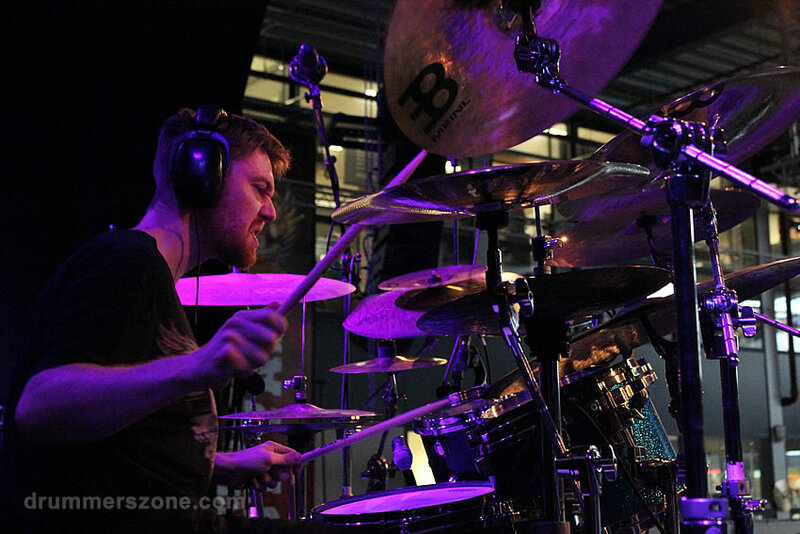 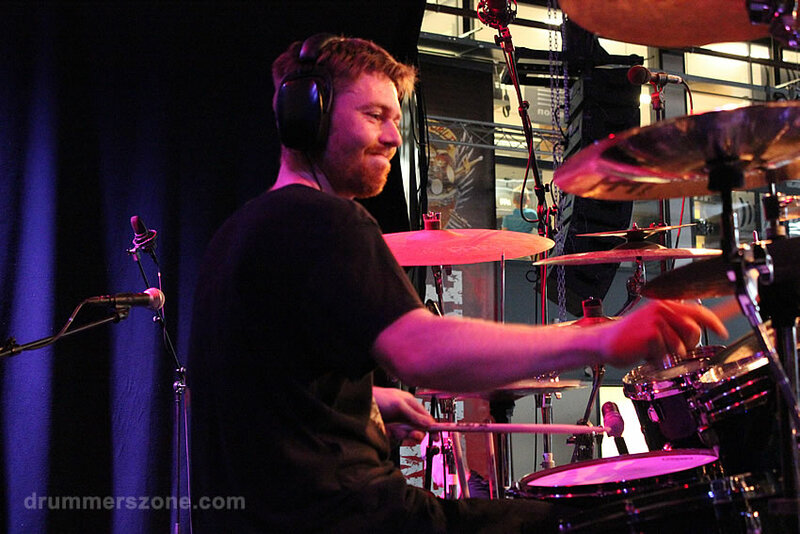 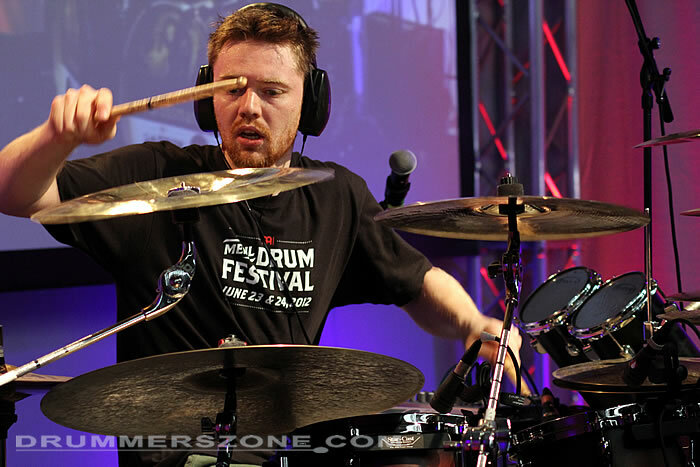 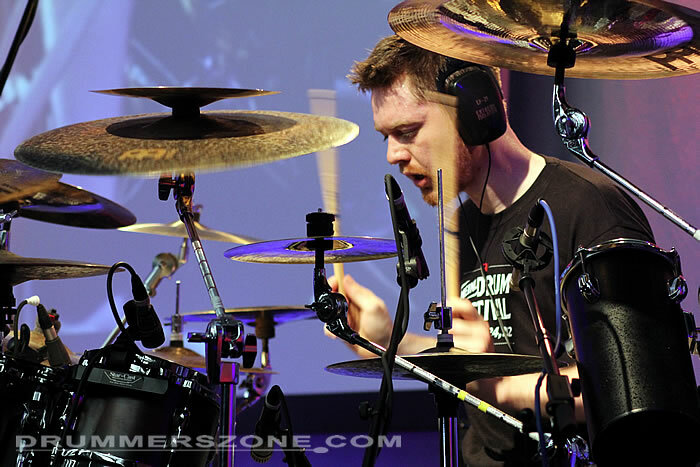 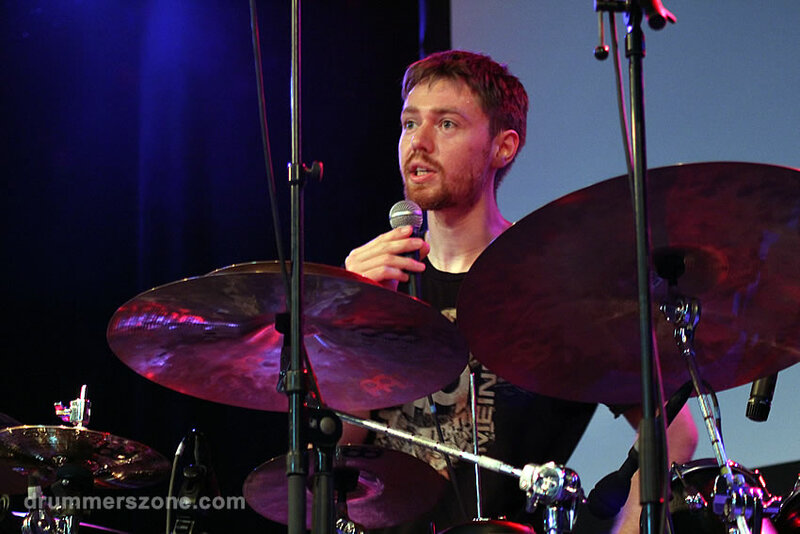 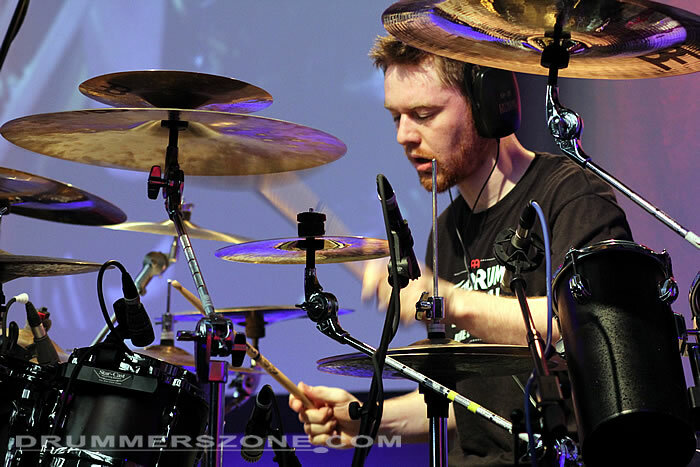 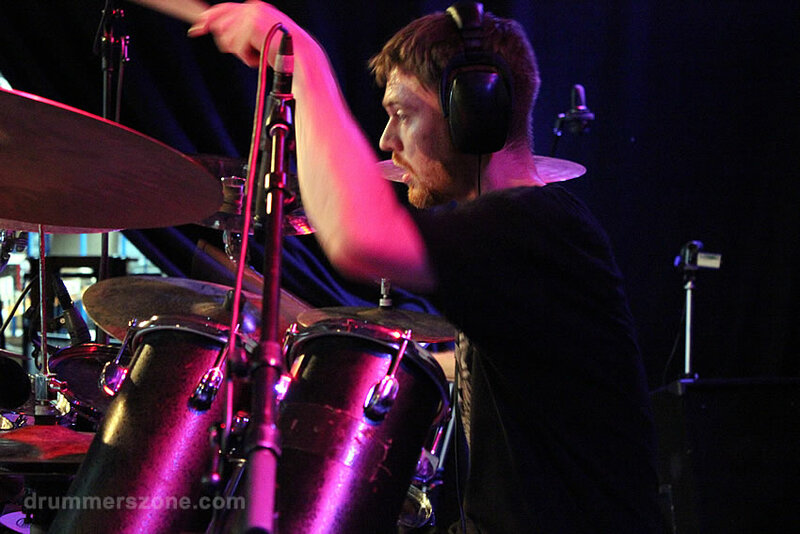 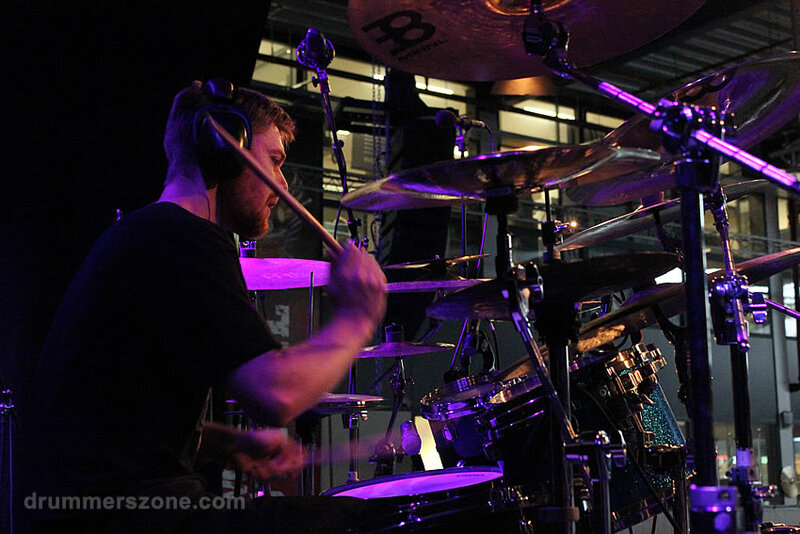 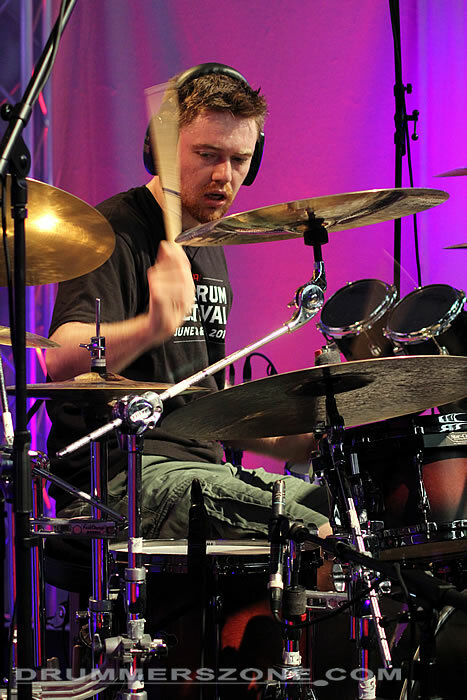 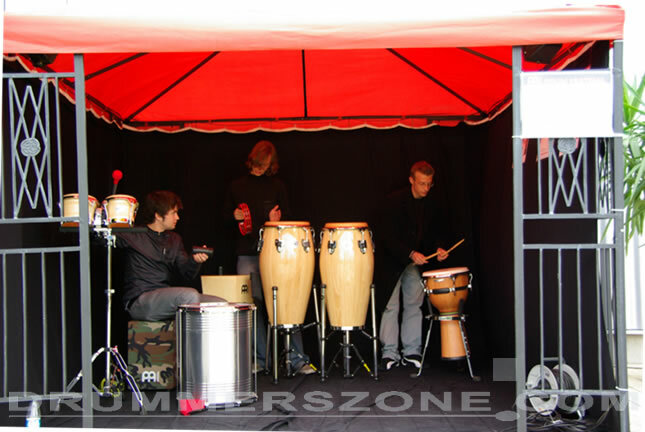 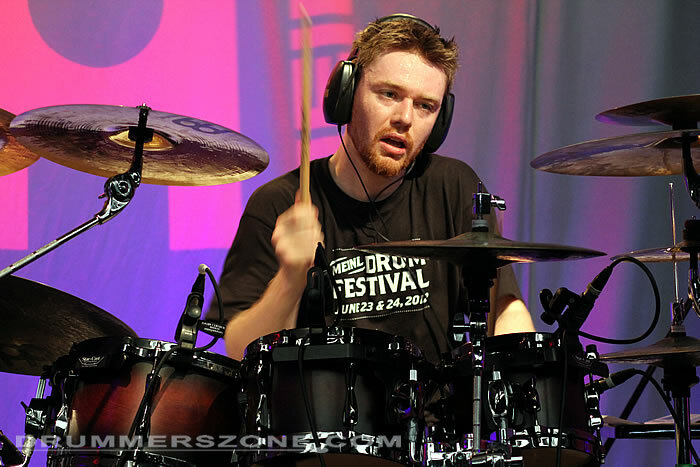 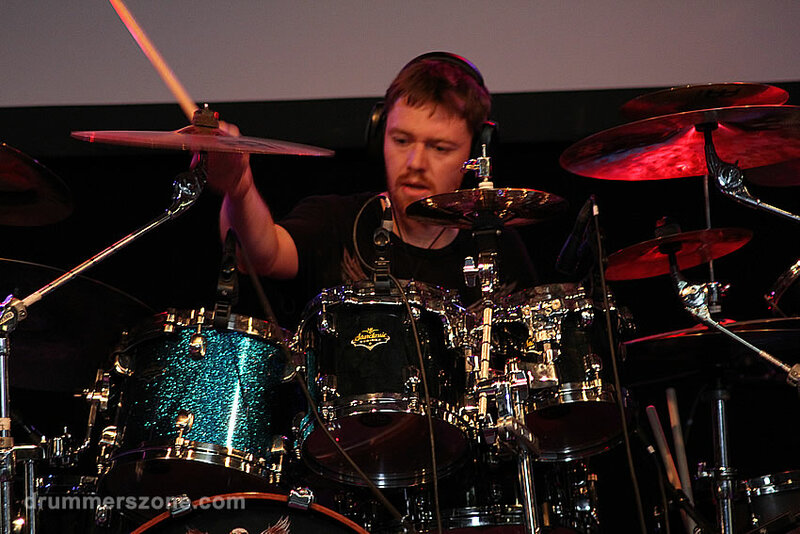 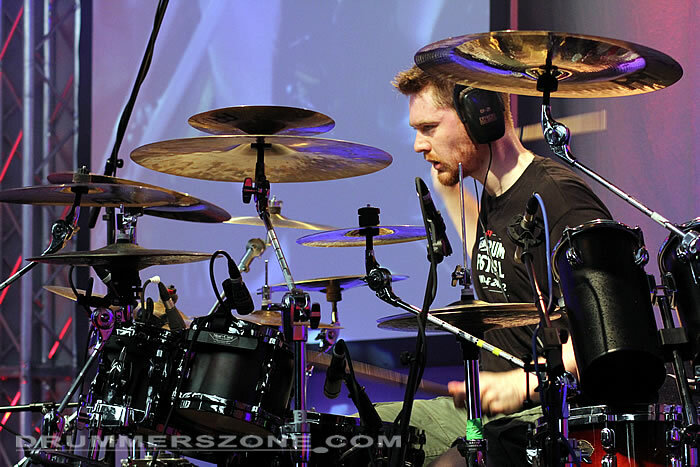 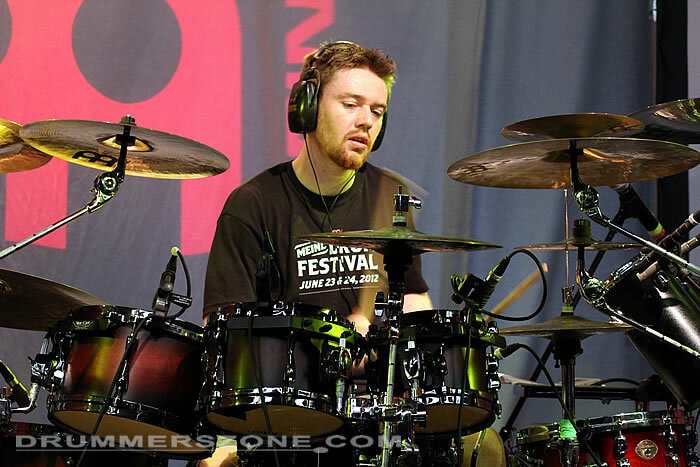 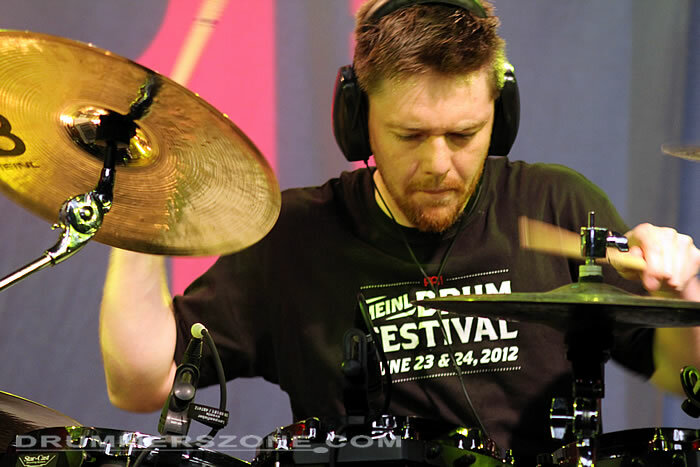 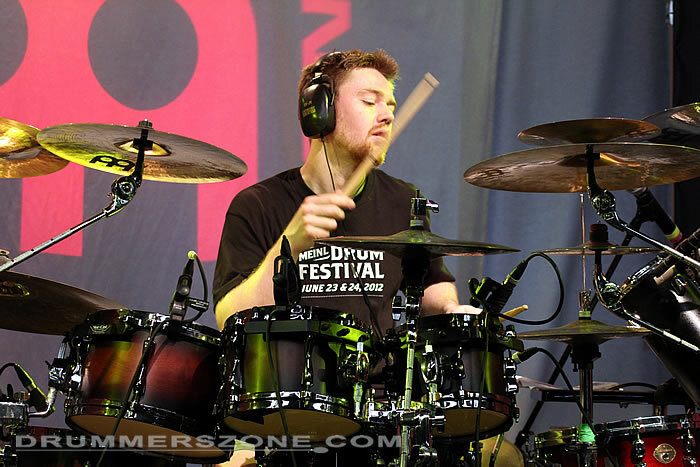 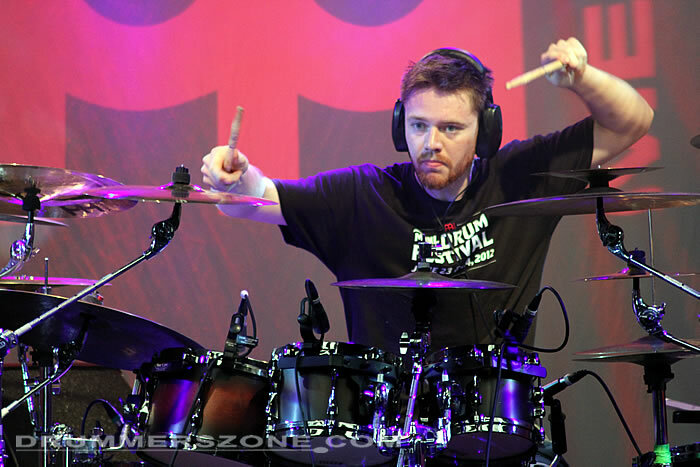 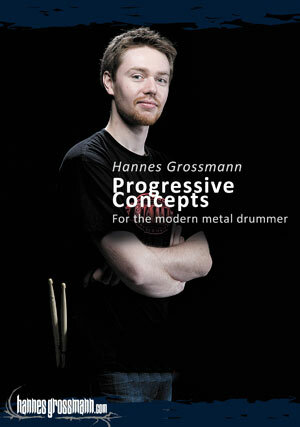 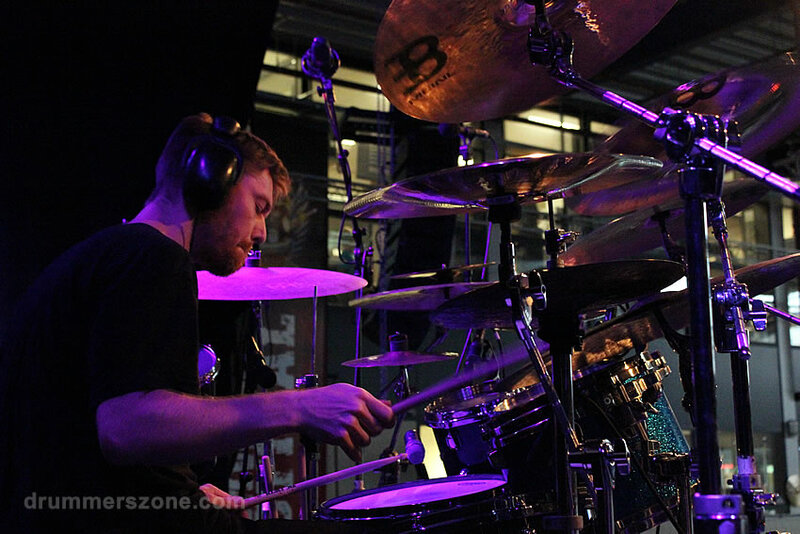 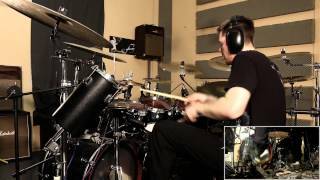 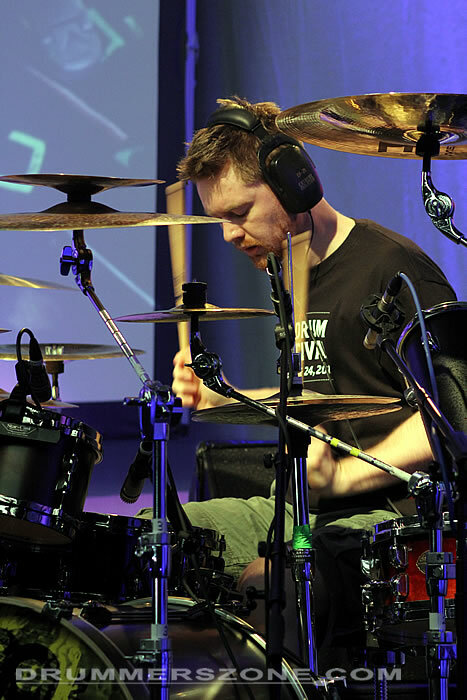 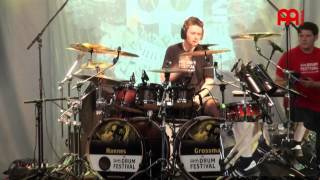 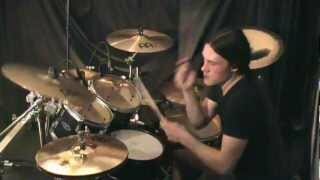 Hannes Grossmann plays Tama drums and Meinl cymbals exclusively.